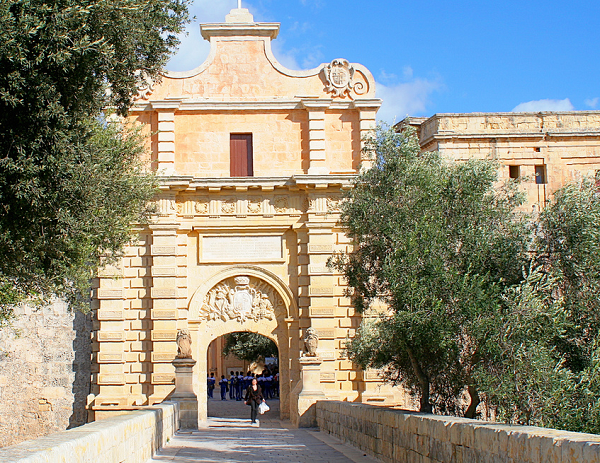 From everything I visited on Malta, the old capital of the island Mdina seemed to make the biggest impression. Head straight into the old city, surrounded with big city walls. 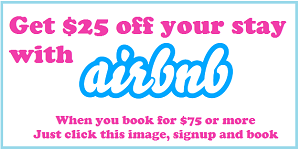 Make sure you spend at least half a day here. After entering, head into the visitors center and take the map of available audio-visual shows and museums. 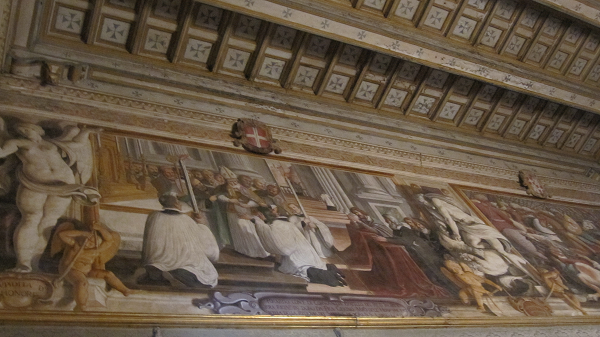 Highly recommend the Knights of Malta and Mdina experience – audio-visual shows that give a good background on the history of Malta as a whole. But even if museums are not to your liking, strolling the streets of the old city is fascinating and recharging on its own. While still in Mdina, head to St Paul’s catacombs, very close to the Old city. This is a series of underground galleries and tombs for 1,000+ bodies used during Roman times (around 3rd century AD). You can see where exactly the tombs were positioned, where burial celebrations and festivals of the dead were held. Creepy but very interesting. If you wonder why so many things refer to St Paul in Malta, it’s because St Paul got shipwrecked here around AD 60 on the way to Rome. Paul had to be sentenced in Rome as political rebel, but the ship carrying him and 274 others got into a storm and wrecked at the shores of Malta. 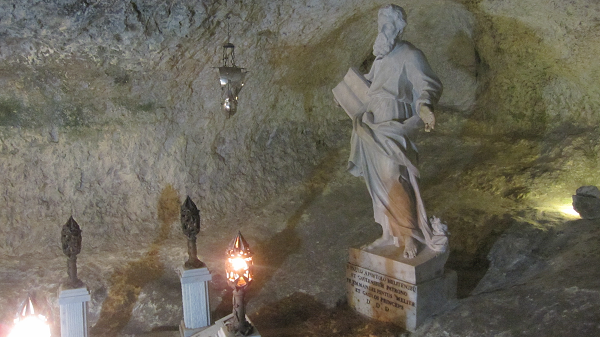 St Paul spent part of his time on the island in a cave, named St Paul’s grotto. It’s considered that exactly here he preached Christianity to locals and converted the first noble people of the island to Christianity. Most people who step on Malta for the first time (like me), connect Malta to nothing else but its capital Valletta. Just like any capital, Valletta is pretty busy and has a lot from everything – people, buildings, museums, shops, big market just on the central street. I liked the waterfront and the walls of the old city, the amazing night views, the liveliness of the central Old City street..and the abundance of museums of course. Not my type of city, but definitely a must-visit. A truly impressive museum. If you only have time to visit one museum in Valletta, let this be it. 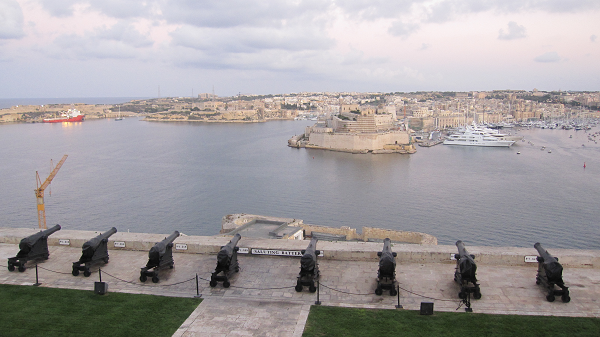 The palace was founded by Grand Master Jean de Vallette (after whom the capital was named), only a few months after the victory over the Turks in the Great Siege of Malta 1565. Walking the rooms of the palace you will see marvellous paintings illustrating moments from the Great siege or other highlights from Maltese history. 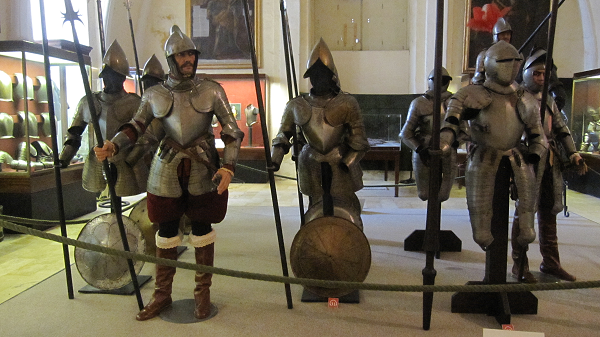 In the hallways you will see knights coat of arms, and if you are a fan of those – in a dedicated premise in the palace there’s a separate museum dedicated to knights, their armoury and coat of arms. Make sure to use a free audio guide as the exhibition is huge and every detail in it has a good story behind. A lively fishing village in the past, nowadays Marsaxlokk is a peaceful harbour with distinctly colored boats. All boats have carved and painted eyes at the front – the eyes of Osiris. This symbol, borrowed from Phoenicians and Egyptians, served to protect the boat and keep it and its owner in good health. If you want to photograph the boats and their eyes, ask some of the boat owners to row you around the bay. 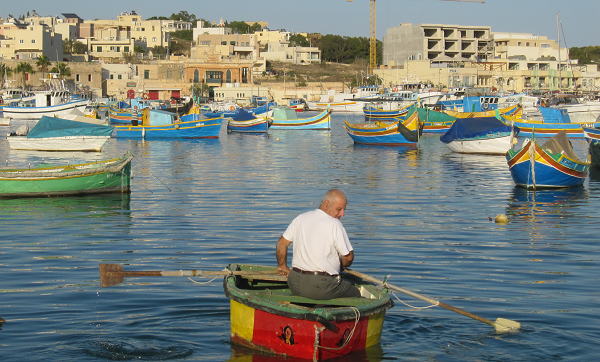 On Sunday morning Marsaxlokk hosts the famous Sunday market, make sure to check it out. The blue lagoon with its crystal clear waters is probably the most famous spot on Malta. No matter high or low season, this rocky bay between Comino island and the islet of Cominotto is flooded with people. The reason? Peaceful and shallow turquoise water, perfect for swimming. You can play water volley, let the kids dive to explore the sea bottom or swim to the sandy beach and cave just across the main beach. Unless you come by your own boat, you can reach the Blue Lagoon by water taxis departing right from the ferry terminal to Gozo. The water taxis go right around Comino island caves before reaching the Lagoon. So, have your camera ready 🙂 Alternatively, you can book a private tour around the caves, most start from Gozo island. 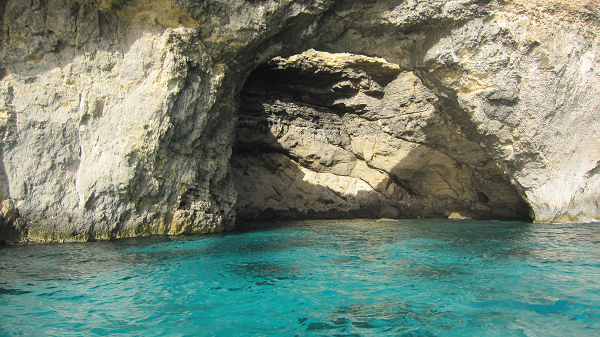 The caves of Comino island. Their turquoise water is ideal for swimming. The island of Gozo is reached by frequent ferries. If you only plan to spend a day here, head for the Citadelle at the top of Gozo’s capital Victoria. My top reason would be to enjoy the breathtaking views to this island from this well-preserved fortified city, but walking the paved streets of this well-preserved walled fortress was also amazing. A sad fact is that exactly here in the Citadel the local population tried to find refuge from an attack from the Turks in 1551. Tragically, all 5000 people, save for 40 elderly/disabled ones, were caught, chained and taken as slaves. 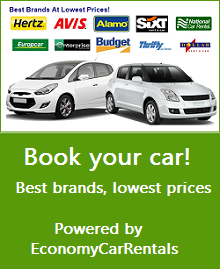 Happy travelling and – make sure to fit Malta into your travel TODO!